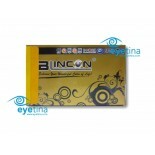 Here it comes! 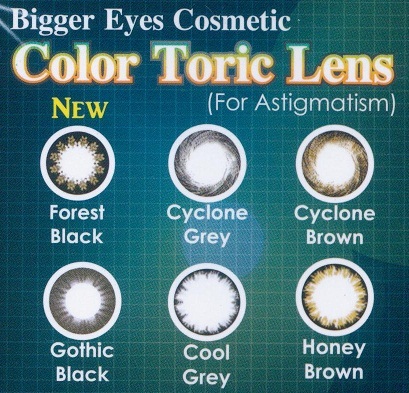 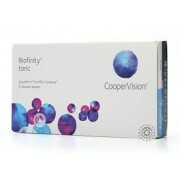 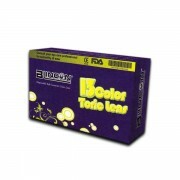 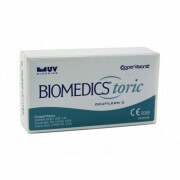 Blincon Color Toric Contact Lenses for Astigmatism. 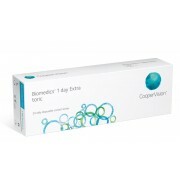 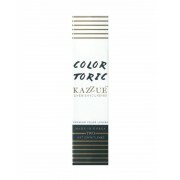 With 5 Vibrant Color Option; Blue, Green, Hazel, Grey & Brown you can now color your eye with the color you want. 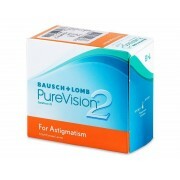 Now you can add color even while you are having those astigmatism. 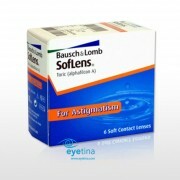 Now change your eyes color & image to suits your mood! 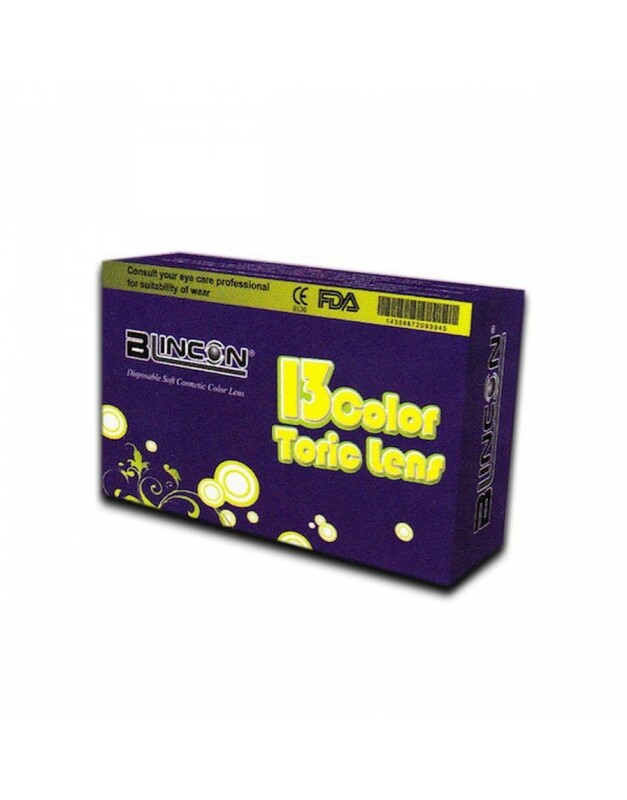 * Blincon Color Toric Lens are made to order, as such it will take up to 2 month to be manufactured before it is delivered.